We&apos;re looking for #Go developers, but welcome anyone with similar web development skills to apply! There&apos;s plenty to be done around #WriteFreely, and lots of opportunity to learn Go, if you&apos;re interested. #WriteFreely v0.9.0 included a new bit of information in an instance&apos;s NodeInfo: whether or not it has user invites enabled. This would be remote, contract-based work for now, with a chance to go full-time later in the year (assuming all continues going well). You&apos;d be creating free / open source software. I&apos;ll have more details soon, but especially if you&apos;re a #Go / #Golang developer and want to work on a growing #fediverse project, I&apos;d love to hear from you! It&apos;s great to read something like this from someone using it for the first time: "WriteFreely has achieved its goal of making it possible to set up a new blogging site with a minimum of effort." But also plenty of valid criticism there that&apos;ll help us making the project better. If you&apos;re at all interested in the development / progress of #writeas and #WriteFreely, I&apos;d highly recommend following @writeas_dev. Whereas I try to keep this account low-volume and limited to the important stuff, the dev account often contains what we&apos;re working on at any given moment, as well as new issues, small fixes, and our future plans. Even if you&apos;re not a developer but instead run a WriteFreely instance — or just publish on one — there&apos;s relevant information for you there. Love seeing what people have been able to do with a simple layout and a bit of CSS. 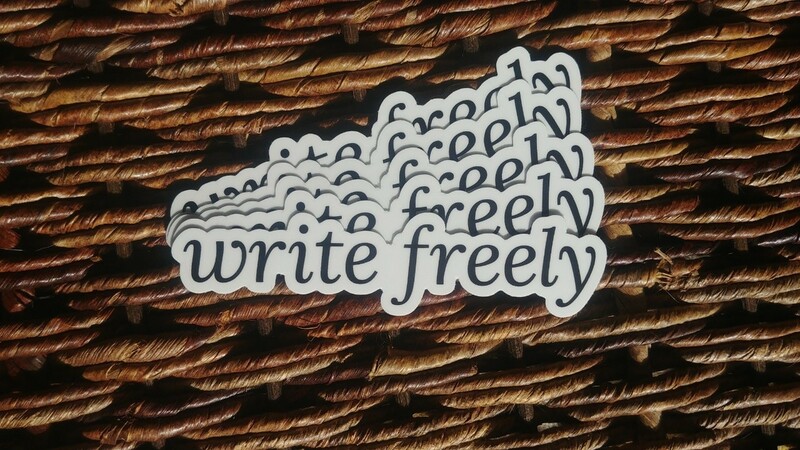 Put together a comprehensive guide for contributing to #WriteFreely — everything from documentation to code. This will be an evolving document for outlining our current processes, communication channels, places the project needs help, etc. Any questions still? Anything I missed? Just launched Write.as Labs, a section of the platform for experimental new features, available to all Pro users. We&apos;ll be using this corner of the platform to try out different ideas, gather feedback, make improvements, and then bring the feature into the core product (including #WriteFreely), if it makes sense. Our first feature is an alternative web-based editor with a more traditional UI for publishing to Write.as -- the Classic Editor. Some exciting additions coming in today&apos;s #WriteFreely v0.6 release, including support for SQLite, and an optional public timeline for your instance, à la @readwriteas. Just opened a pull request for SQLite support on #WriteFreely, meaning no more hassle setting up a separate database to run it. Would love any help reviewing and testing this big change!